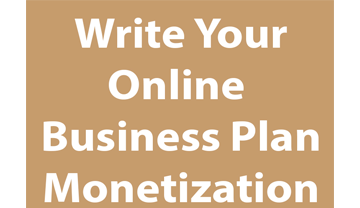 Launching an online business doesn’t require a large initial investment. You’ll need a domain and website hosting solution. 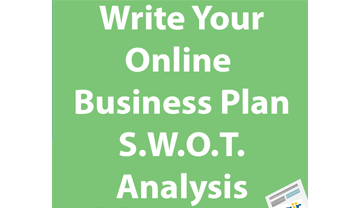 For less than the cost of your monthly coffee habit, you can launch your website. Your custom domain name can be reserved at pair Domains for as little as thirteen dollars. This fee includes WhoIs privacy, which helps keep unwanted spam from finding a way to your inbox and phone. pair Domains registrants receive access to the pair Networks-hosted Weebly drag-and-drop website builder. 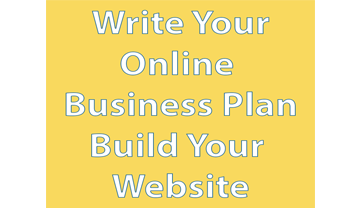 You can launch your website with up to five pages and sell up to five items. The average coffeehouse lover spends an average of $110 per month on coffee alone. When your new online business requires more customization you can choose a WordPress-optimized hosting account or a shared hosting account compatible with an affordable HTML template or another CMS of your choice. Choosing to purchase your website name with pair Domains includes access to Weebly to build your online business using drag-and-drop technology. As your business grows, you’re free to upgrade your Weebly plan to meet your customers’ need. You can invest in twelve months of web hosting, a domain name*, and a positive SSL certificate* to host an HTML based or WordPress optimized website for your online business. 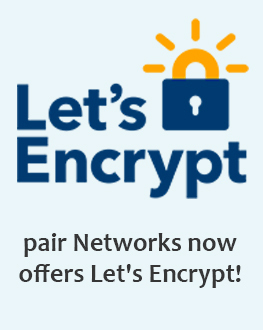 All pair Domains and pair Networks accounts receive live email and phone support 365/24/7.